25.03.2019. 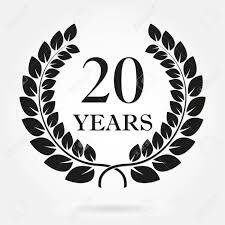 The journal Nuclear Physics and Atomic Energy celebrates its 20th anniversary. It was founded on 25.03.1999. Respects and congratulations to all scientists who contributed to the journal creation and development, to our authors for good articles and to our readers for their interest! 25.02.2019. The journal Nuclear Physics and Atomic Energy is accepted for coverage in the Emerging Sources Citation Index (ESCI) available in the Web of Science, beginning with volume 18(1) (2017). 30.01.2019. Decision of The Scopus Team after re-evaluation of the journal Nuclear Physics and Atomic Energy: "to continue with the indexing of this title in Scopus". 7.11.2018. 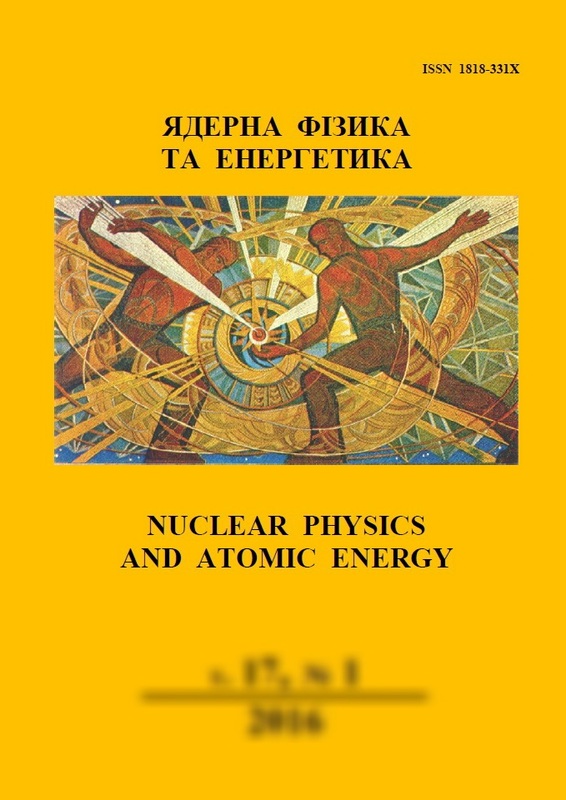 The journal Nuclear Physics and Atomic Energy is included in the List of scientific professional journals of Ukraine, category "A" (order #1218 of the Ministry of Education and Science of Ukraine). 2.05.2018. Old issues of the journal Nuclear Physics and Atomic Energy (# 1 - 16 published in 2000 - 2005) were scanned and are on the site now. So, in electronic form, all the issues of the journal are available. The journal Nuclear Physics and Atomic Energy (abbreviation is: Nucl. Phys. At. 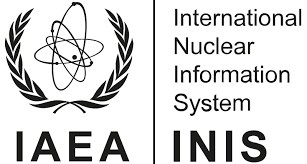 Energy) presents publications in Nuclear Physics, Atomic Energy, Radiation Physics, Plasma Physics, Radiobiology, Radioecology, Engineering and Methods of Experiment. The journal includes peer-reviewed articles which are completed works containing new results of theoretical and experimental researches, or are reviews of the current status and actual problems in corresponding fields, and are of interest for scientists, engineers, postgraduate and senior students. Articles are accepted for publication in Ukrainian, English and Russian. Periodicity: 4 times per year. Charges for submission, processing and publishing of manuscripts are not required. The journal is guided in its work by the Ethics Code of the Scientist of Ukraine and by the recommendations of the Committee on Publication Ethics (COPE). More details on the publications ethics are given here. All current and past articles in the Nuclear Physics and Atomic Energy are freely available on an Open Access basis and under the conditions of Creative Common License CC BY-NC 4.0. The journal allows the author(s) to hold the copyright and to retain the publishing rights without restrictions.